It’s not always clear what you should do, if you discover mold in your home. Calling a mold remediation specialist might be good idea, right? 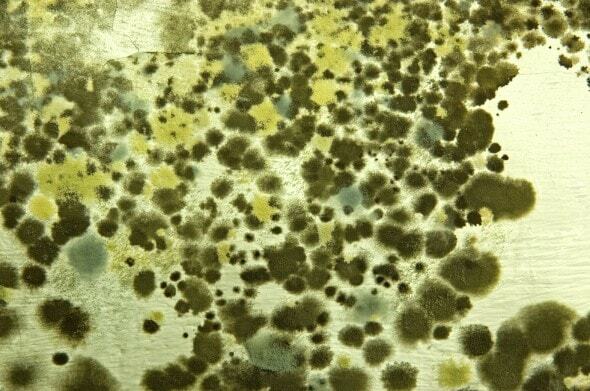 Mold could spread and harm your health, home, and wallet. Fortunately, not all mold requires hiring a mold removal specialist. KPM Restoration is one of upstate New York’s top resource for mold related issues and mold remediation. We know when a mold removal specialist is needed for your home or business, and when it’s a small enough issue that can be handled by the homeowner. Don’t be intimidated into paying for services that aren’t necessary. We encourage you to read our mold prevention and removal guide. If the size of the affected area is less than 10 square feet, we recommend that capable homeowners first try to address the problem themselves. 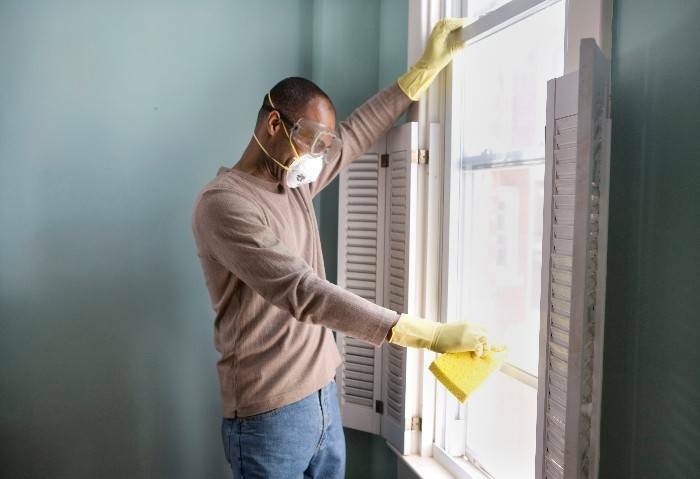 For these isolated issues, homeowners can many times remove mold with tools and cleaners found online or at hardware stores. Even black molds can be safely cleaned with the proper equipment and tools. This will often include around kitchen and bathroom sinks, showers, and thresholds of exterior doors. However, in the case that the mold growth is beyond 10 square feet, we suggest you call a mold remediation company that has expertise to safely and properly remove the mold. Mold is most commonly found in places where there is regularly water and moisture, such as bathrooms, basements and kitchens. It is also found in less visited areas of the home like crawl spaces and attics. 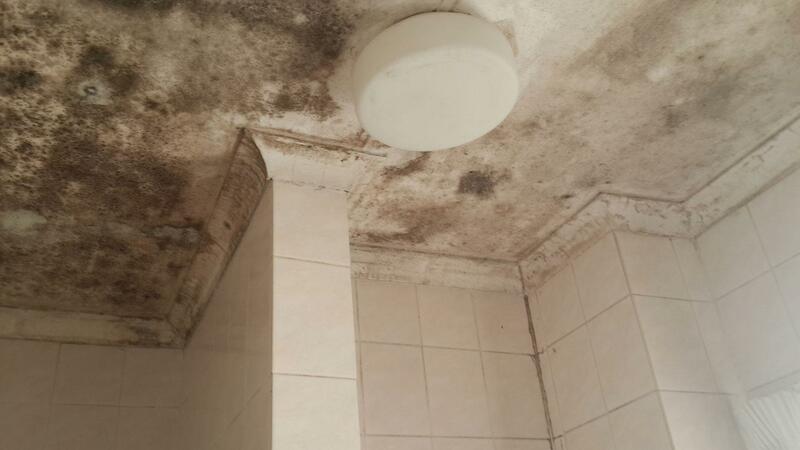 The presence of mold is often visible which indicates that there is a problem, but sometimes it is not seen. A musty, damp odor can also signal that there is an issue. Unfortunately, the smell doesn’t help you determine exactly where the mold may be located. This can make it difficult for a homeowner to clean and repair the mold problem without professional help. 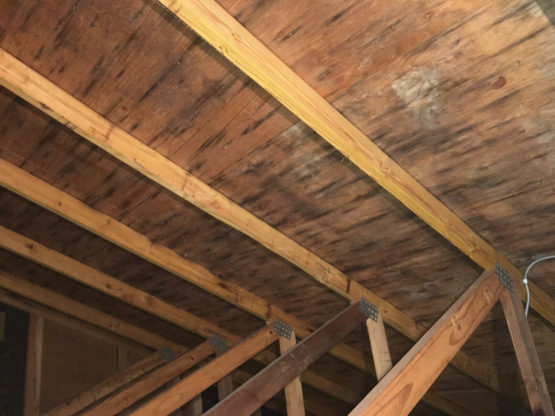 If the mold isn’t visible or if it’s in a hard to navigate space like an attic, it’s best to call a remediation specialist who knows how to properly remove the mold. Most importantly, mold remediation companies can often locate the source of the water problem so that the mold growth does not return. Before selling a home, it’s essential to make sure these areas are free from mold so that it doesn’t interfere with the sales process. For no-hassle mold inspections call KPM Restoration at 518-859-9769. You can count on us to restore your home or business 24 hours a day, seven days a week. We proudly serve Albany, Schenectady, Troy, Saratoga Springs, Glens Falls, and the surrounding upstate New York area.